Please fill out your home's details (property type, number of beds/baths, square footage, garage, basement, and year built) in the additional comments section. 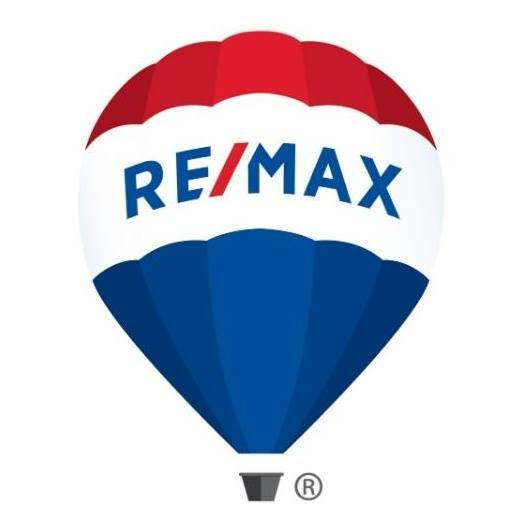 We'll be sure to send it to all of our RE/MAX real estate agents with buyers that are pre-approved and searching for a home that meets your criteria. If you have any other questions or information you would like for us to address, be sure to include it in the additional comments section and we will reach out to you asap.